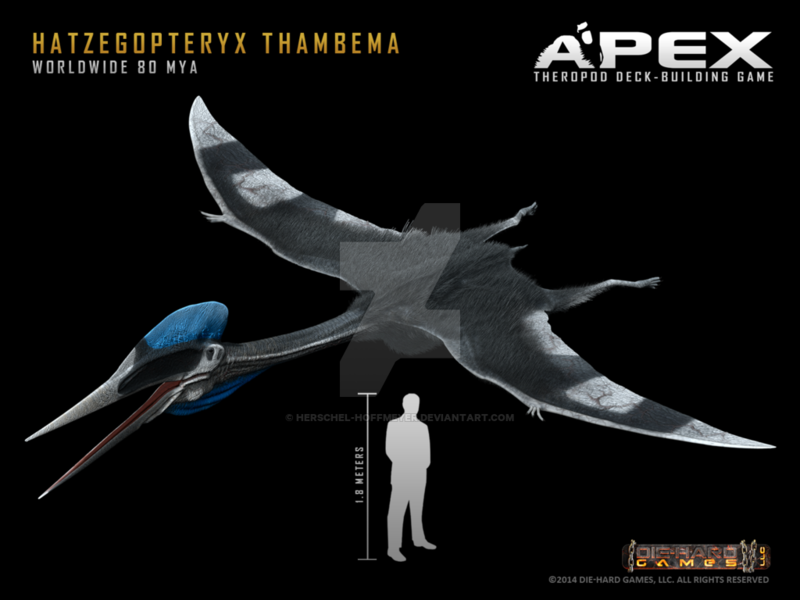 Hatzegopteryx pictures depict this flying reptile as a somewhat unusual animal. 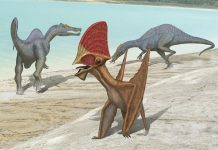 It was a huge pterosaur with a long neck and an unusual crest on its head. 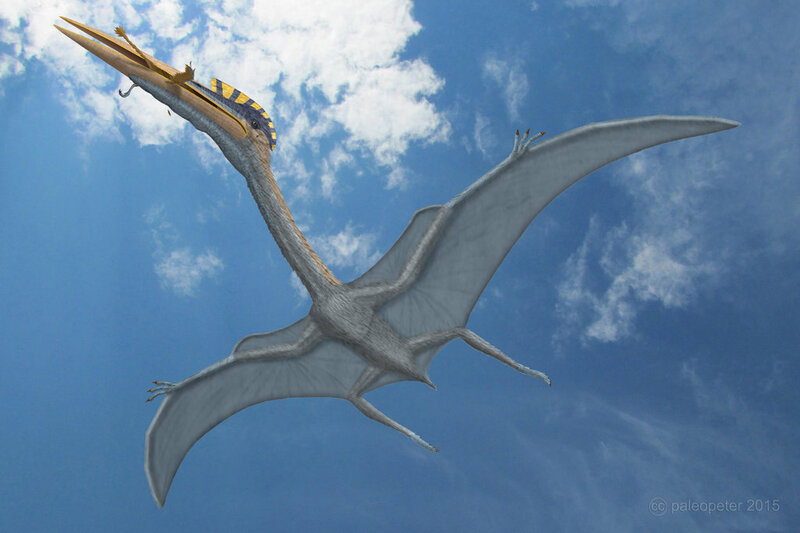 It was approximately 18 feet high, weighed around 250 pounds and had a wingspan of around 40 feet. However, its large size or funny looking crest isn’t what’s really unusual about this animal. No, where it was found is. 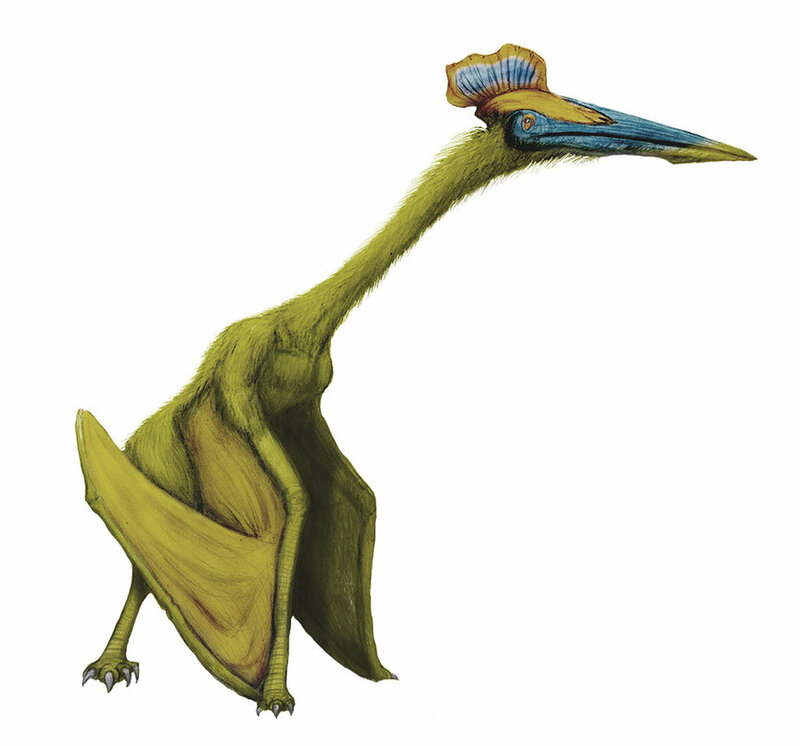 That’s perhaps the most unusual thing about this pterosaur. 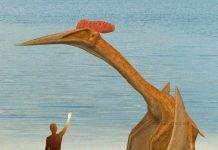 One of the most interesting Hatzegopteryx facts is that it lived on Hatzeg Island – an island known to have been home to many “dwarf-sized” dinosaurs. Why were the dinosaurs on this island so small? Well, because of something called insular dwarfism. Insular dwarfism happens on small islands because the creatures stay small so they don’t use up all of the island’s resources. 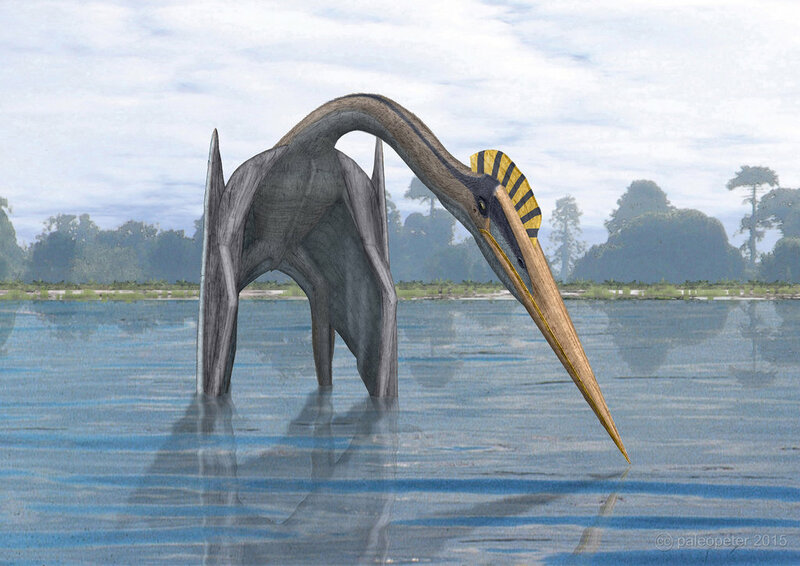 However, this pterosaur was probably one of the biggest ones to have been discovered – at least, currently. 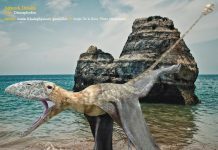 Which begs the question: Why was such a large pterosaur living on an island populated by dwarf dinosaurs? Until more fossils are discovered, we may never know. Unfortunately, what is known about this animal has only been gathered from a few bones. 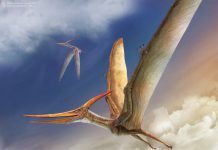 Paleontologists don’t have complete skeletons to work with so they have to project the size and behavior of this pterosaur from existing bones. 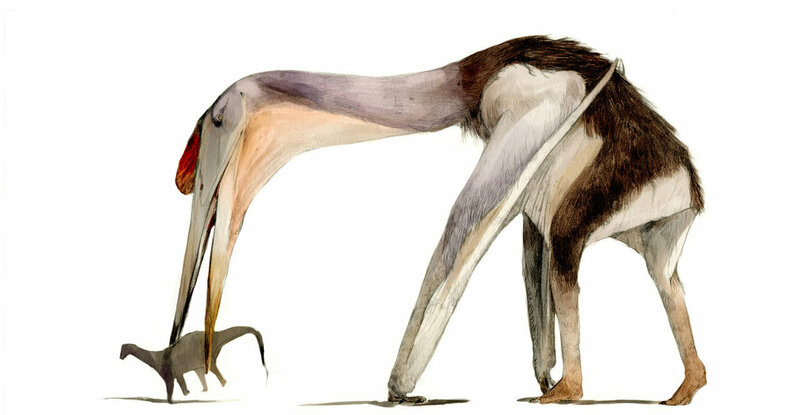 Until more are found, then what is known about Hatzegopteryx is just a guessing game. 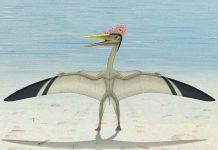 Hopefully, in the future, more fossils will be discovered and they will give scientists a better idea about this pterosaur. 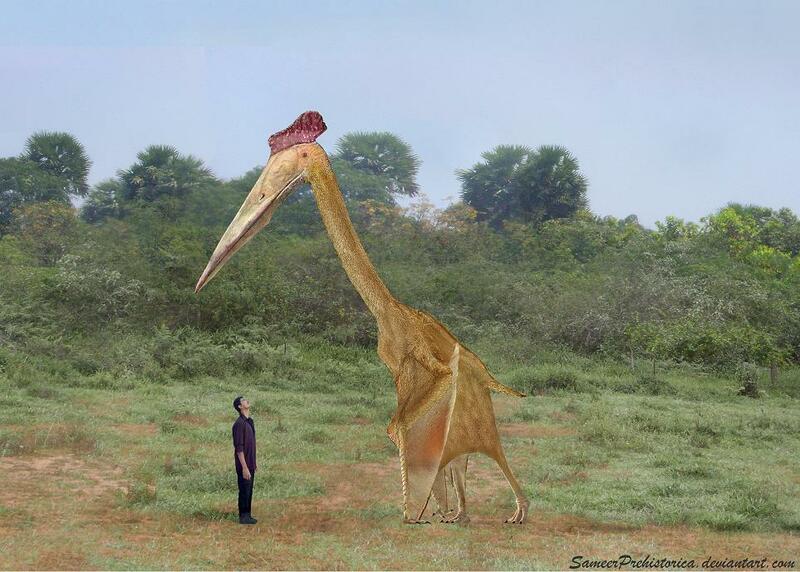 What did Hatzegopteryx eat? 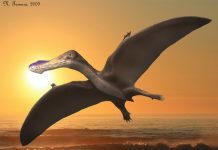 While more evidence is still needed, all indicators seem to point to the fact that this flying reptile was probably a carnivore. It may have even fed on some of the small creatures which lived on the island at the time. 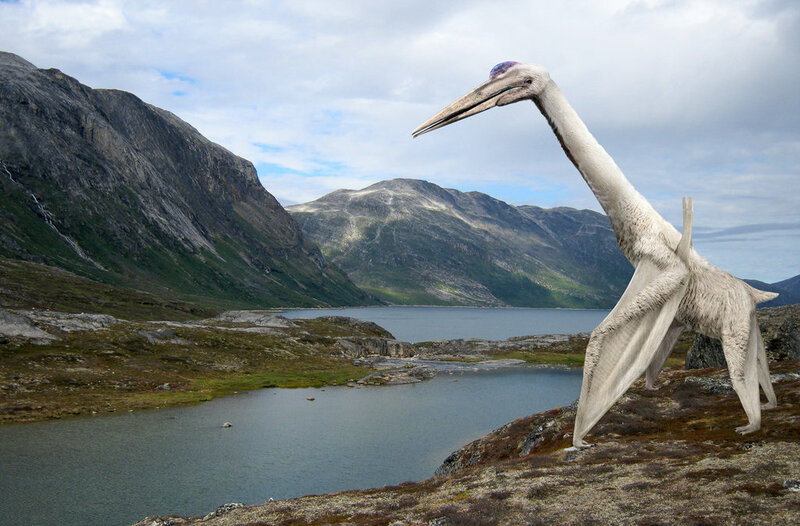 It may have also used its beak like a stork does and scoop up fish from the ocean to gobble down.